← Deandre Jordan Apologizes to Mark Cuban!!! 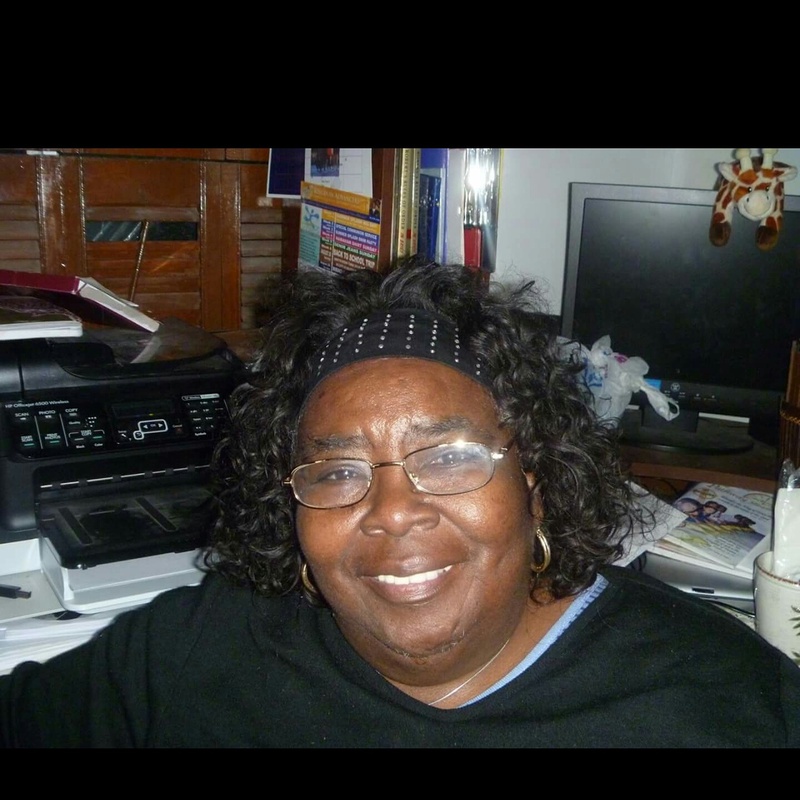 HAPPY BIRTHDAY H.V.B #1 MOM .. I MISS YOU SO MUCH!!! You Will ALWAYS Be in my Heart 4Ever!!! I LOVE YOU MOMMY!!! .. When I say happy … u say BIRTHDAY!!! … HAPPY!! !